Last week I had lunch at Metropole with local ballerina and dance entrepreneur Kristin Smith. While trying out some of Chef David Kelsey’s new menu items, we discussed her past and present goals, as well as what it takes to be a professional dancer (spoiler: a lot of discipline and dedication). 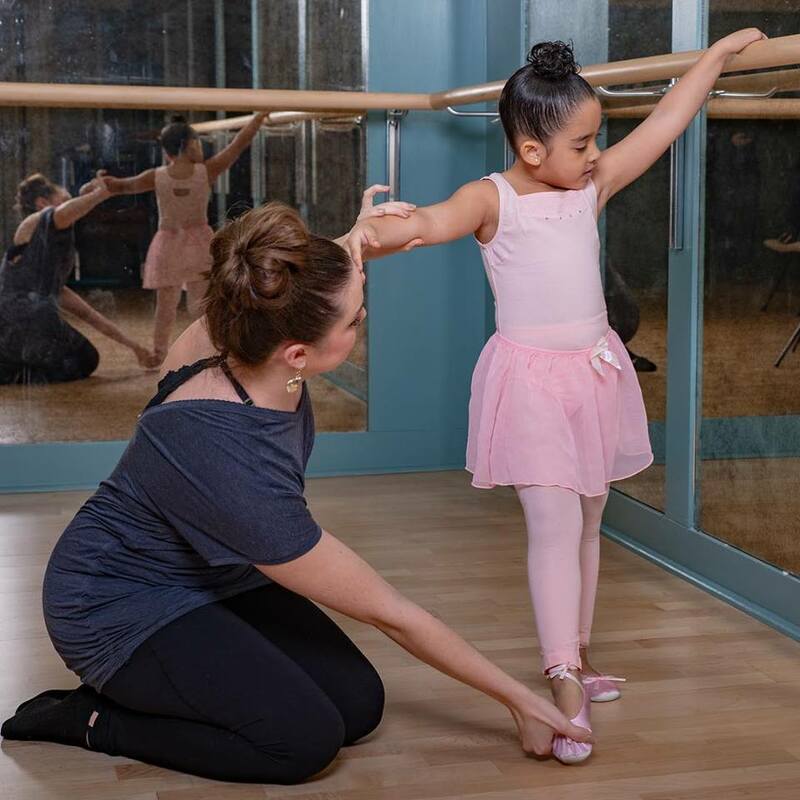 Kristin founded Beyond Ballet Inc. in May of 2018, just ten months after she officially retired from the Cincinnati Ballet. Kristin’s story is not unique in the ballet world, she started dancing at age 3 and by the time she was 15, she’d fully dedicated herself to the craft, leaving her hometown of Kansas City to train full time in Houston. Over the years she would go on to study dance and work professionally in Seattle, Boston, Kansas City, and Cincinnati before hanging up her pointe shoes and looking toward the future. She retired professionally at a young age after seeing all the tributaries to the river she was sailing down. When talking about the transition from a dancer to a teacher she says “It’s such a specific skill, but if you can do ballet you have the ability to do any type of dance.” She’s confidently optimistic. It’s this foresight that has enabled Kristin to focus on dance education and to think big with her new venture. Not everyone is cut out to do ballet professionally. She says that there were times when “I’d have to fly to New York for an audition and there would be 200 other girls auditioning for the same part.” The hustle is taxing financially, physically, and emotionally. With Beyond Ballet, she is showing that there are other options if you don’t get that call. Beyond Ballet has been in existence for less than a year but already consists of 11 members and growing. Kristin tells me the company is comprised of “Mostly former Cincinnati Ballet dancers and CCM students and alumni.” There is a lot of talent in this city as well as an eagerness to collaborate which are just a few reasons she decided to stay in the Queen City. Kristin and her team will teach anyone and everyone who has the interest to learn. 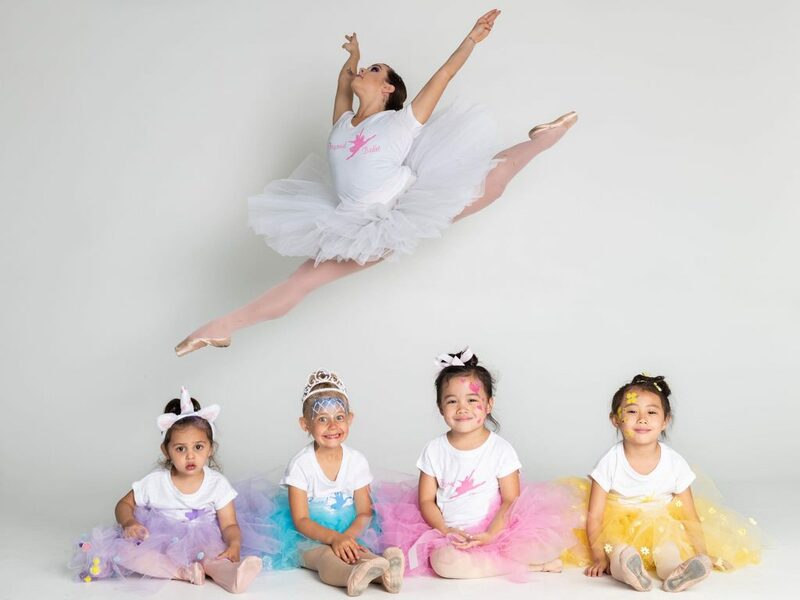 You might see their Hyde Park studio filled with tutu-wearing 2-year-olds participating in a creative movement class or more serious 7-year-olds learning the first level of the Vaganova method of dance, which teaches an increased consciousness of the body in every movement. Sessions have a 12 student capacity (per age group) and are 6 months in length, with a performance at the end. 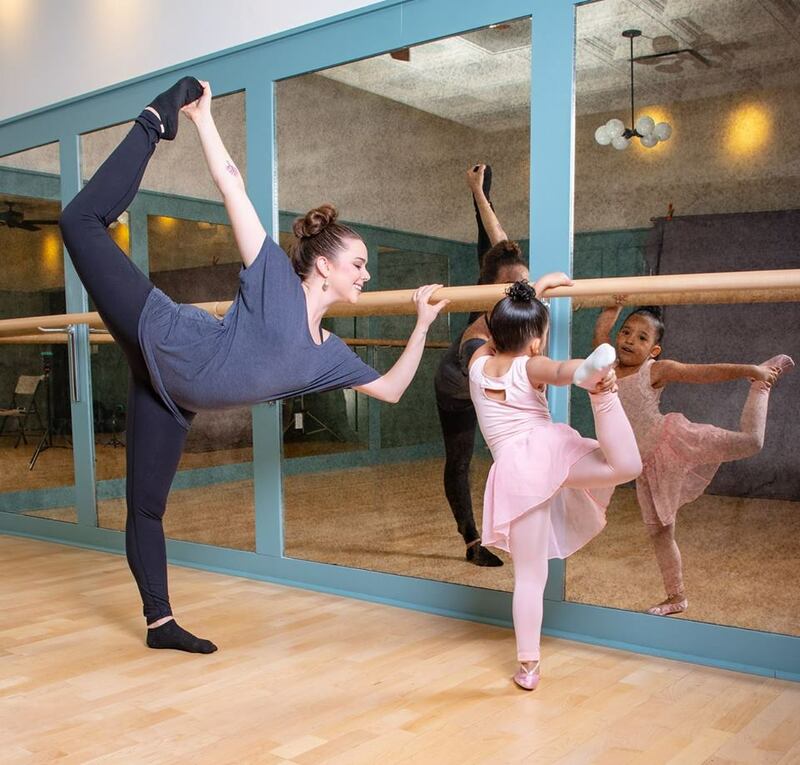 She also teaches adults ballet-inspired fitness and a class called “Ballet Barre” at The LB Rookwood. Staying true to the spirit of giving back to the community, they also work with adults at LADD (Living Arrangements for the Developmentally Disabled) and they hold workshop classes at Fit Fest in Washington Park in OTR. Dance isn’t for one gender, one age or one body type… it’s for everyone. 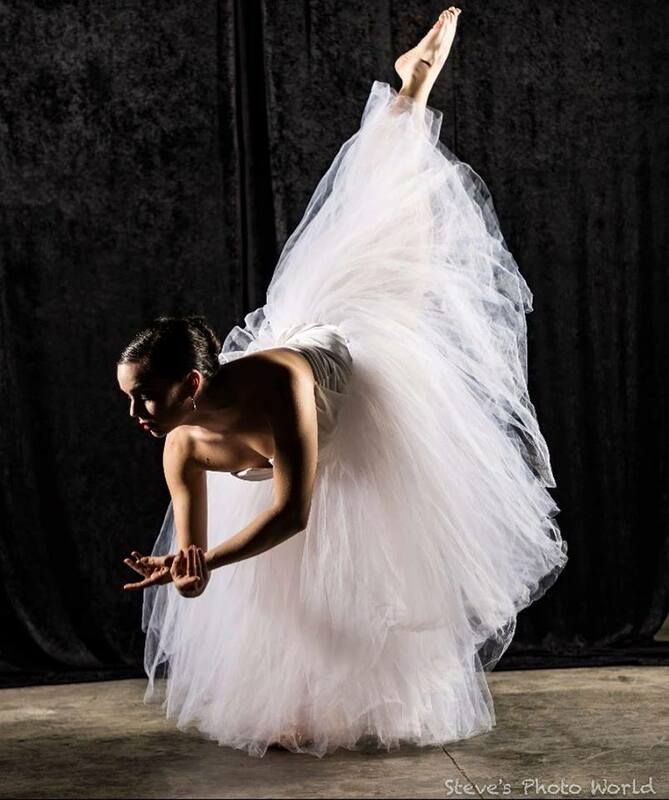 In addition to teaching dance to members of our community, Kristin and her team perform at events around town, whether that be on a stage, in a museum, in a grade school auditorium or at a fashion show, their ability to adapt and interpret through dance makes their options limitless. The performing company’s home is Felsenhaus in OTR, a group that has played a major role in Kristin’s entrepreneurial spirit. 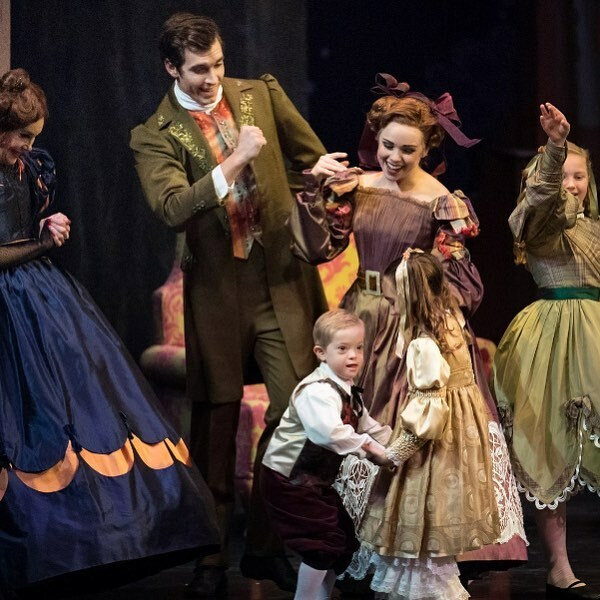 You can find out more about Cincinnati’s Beyond Ballet Inc. on their website and stay up to date with classes and performances on their Facebook page.